With incomes falling from annual lettings, increasing doubts over the future security of farms and the opportunity of further tax efficiencies and grants from environmentally aware governments, the potential of forestry as a lucrative investment has never been higher. Not only will you receive a guaranteed annual return per hectare from the government through the Farm Woodland Premium Scheme, (which is competitive with more livestock enterprises). All commercial woodlands operating on a commercial basis also qualify for a neutral income and corporation tax. 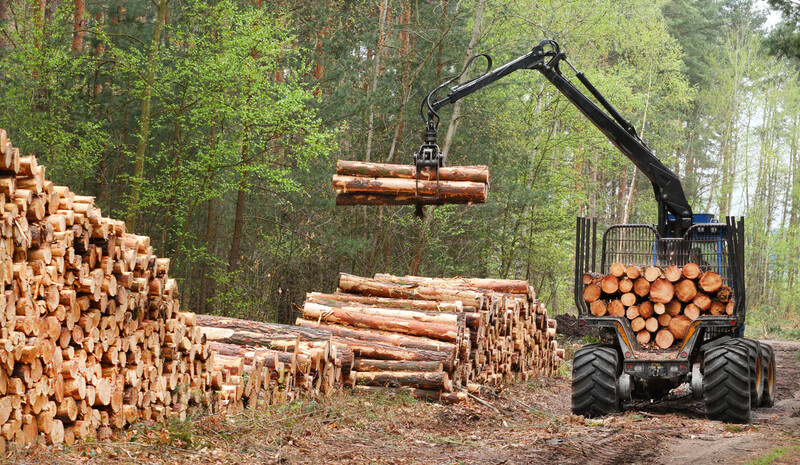 Many aspects of commercial woodland qualify for various exemptions from capital gains taxes and inheritance taxes.